Google and its Algorithm Updates: Is there any Transparency? 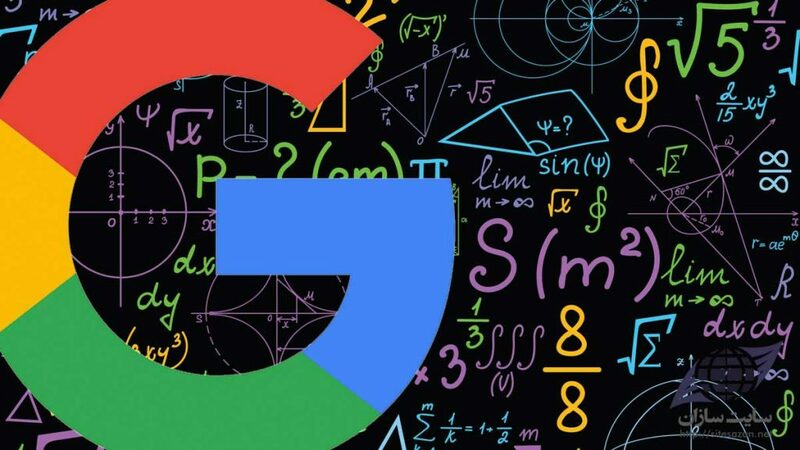 There was a time when Google was always forthcoming to announce changes to its algorithm system, a time when Matt Cutts, the head of the Google Webspam Team, would deliver these updates to global SEO enthusiasts and marketers. An authoritative voice, updates from Cutts mattered, and we depended on him to gather informative tidbits about the search giant. Ever since Cutts left the organisation, Google updates are but a shadow of its previous glory. Cutts position is taken over John Mueller and Gary Illyes, but neither of them is eager to maintain the level of transparency experts received from Cutts. These days the algorithm update announcements are scarce. The engineering team tweaks the algorithm on a regular basis rather than follow a major update once every few months like it was done previously. Knowing this fact, one can understand that it may not be feasible for the spokesperson to update the community on every update but experts like us miss these announcements. It helped us remain abreast of the changes and modify our SEO strategies around it. It is not as if the announcements have stopped altogether. There were official updates about the mobile-first search index and the intrusive interstitials penalty. However, looking at the history of algorithm changes maintained by Moz shows a trend where the updates are mostly “unconfirmed” or “unnamed”. The issue of Google maintaining an obscurity with its updates was widely discussed at the SMX West Search Marketing conference earlier this year, including a discussion on the Fred update, which was an unconfirmed update but affected the search metrics of thousands of sites. Webmasters and SEO experts were in a lurch, unable to comprehend anything. Yet again, Google showed reluctance to confirm the update and yes, made a cryptic comment that Fred updates detailed were there in the “webmaster guidelines”. Perhaps, Google wants to maintain this secrecy to improve the search results, similar to the Project Owl initiative. However, wouldn’t it be in best interest of Google and the website owner to inform the website owner about site penalties and give the owner a chance to improve their site SEO presence? On the other side, one can argue that maintaining a transparency level would enable the black-hat SEO experts to exploit the system and that it is in best interests to keep the formal announcements to a minimum. Ultimately, it is about a perception. Both schools of thought exist, either supporting or debating Google’s reluctance to announce algorithm updates. Perhaps, Google does not want to help the SEO experts because truth be told, SEO experts are trying to game the system anyway for better search presence. Perhaps, Google wants to completely focus on organic and authority-based search results. As the digital sales manager I Lead a team of Premium Sales Executives responsible for the growth of corporate client portfolio including leading brands, with a product offering incorporating digital media focusing on goals, coaching and development, sales approach, people management and motivation, workload management, forecasting and risk assessment.